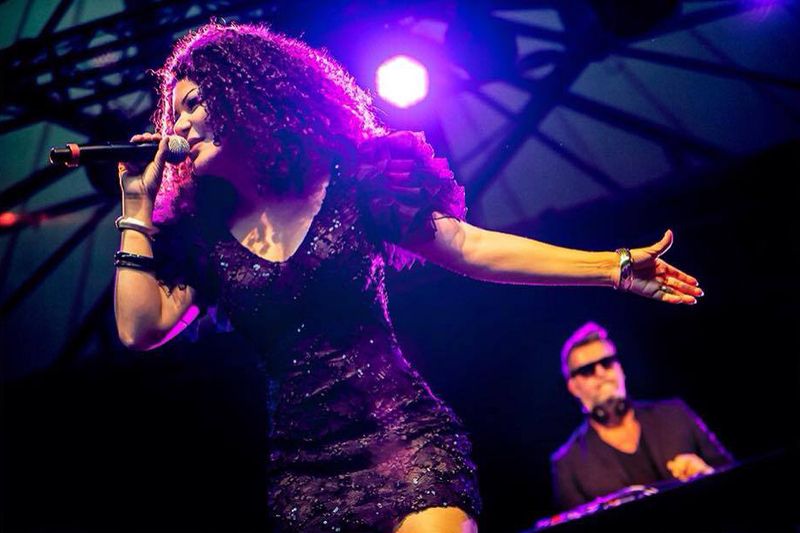 Aline Lua Lago also called Lua (Portuguese for “Moon”) is a Brazilian singer songwriter, born in Salvador de Bahia and currently living in Brussels, Belgium. 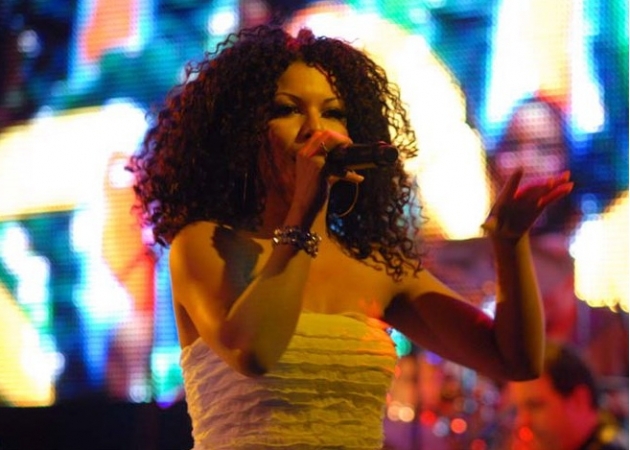 She started her career at the age of 14 singing in several Bahian MPB bands in Brazil. 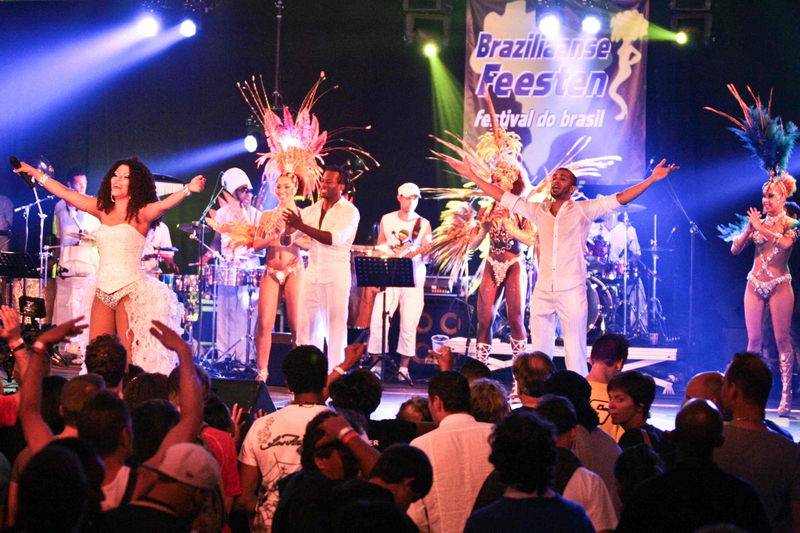 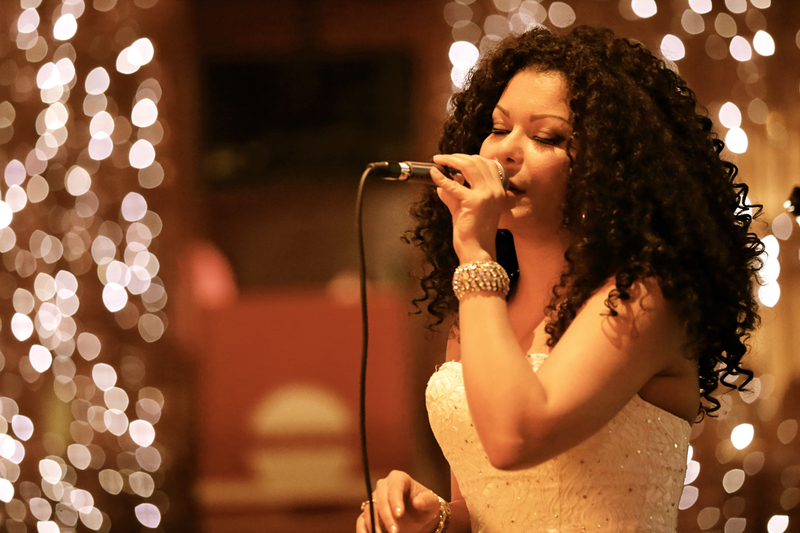 Traditionally Gospel trained, “Lua” is a Bossanova, Samba, Brazilian jazz and Pop singer. 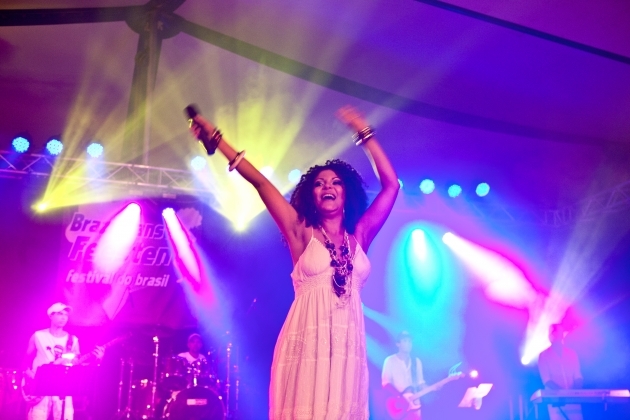 She mixes Brazilian traditional rhythms and sounds with groove. 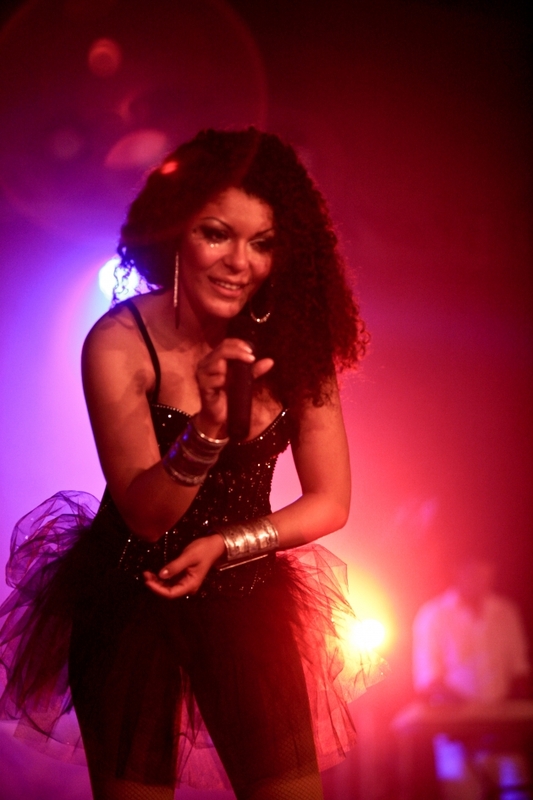 After having worked years with the musical companies, she started a solo project end of 2013. 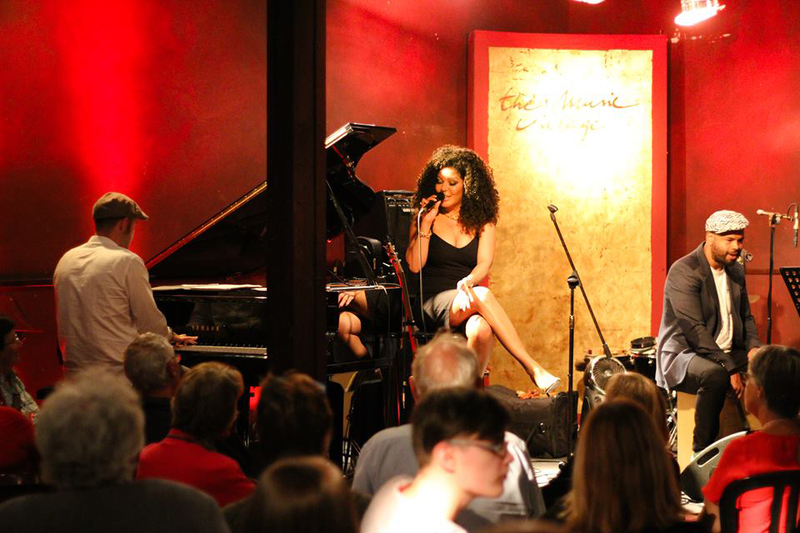 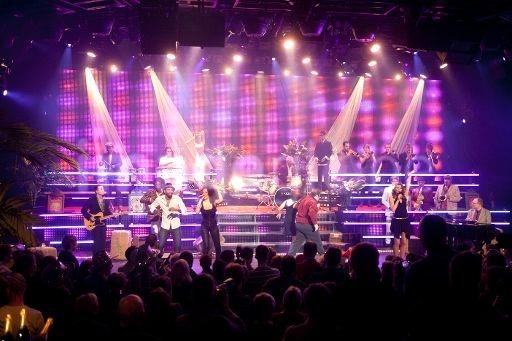 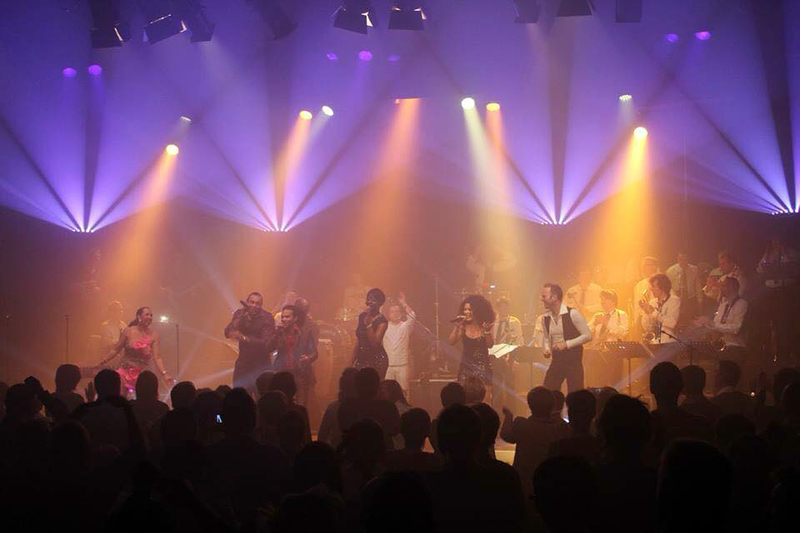 Together with musicians Pierre Enkaert (piano), Kevin de Moneze (contrebasse) Peter Schneider (percussion), Steven Devolder (Trumpet ) she formed « Samba-Soul» for concerts in jazz clubs. 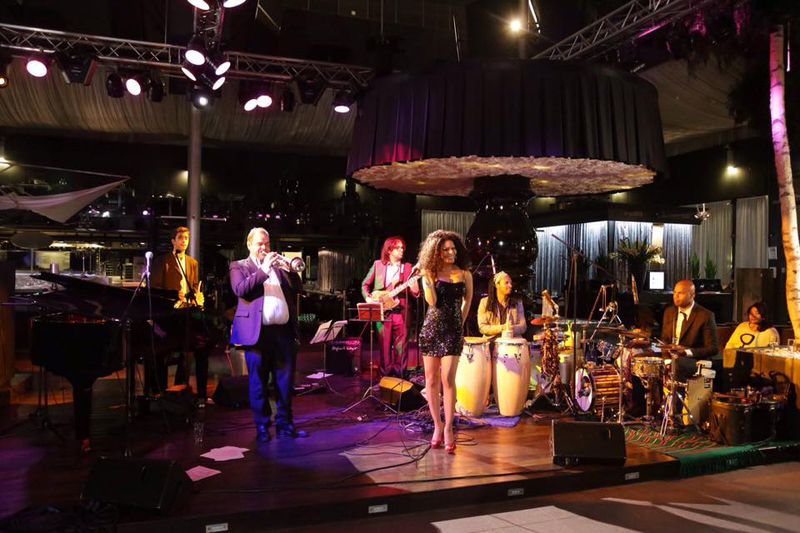 They were bringing a repertoire of Bossanova, Jazz and Groove. 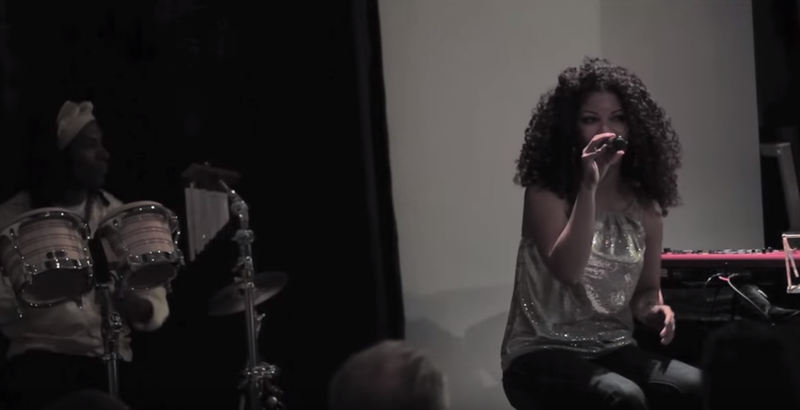 Besides her own compositions, she was singing Tom Jobim, Caetano Veloso, Elis Regina, Elza Soares, Djavan, etc. 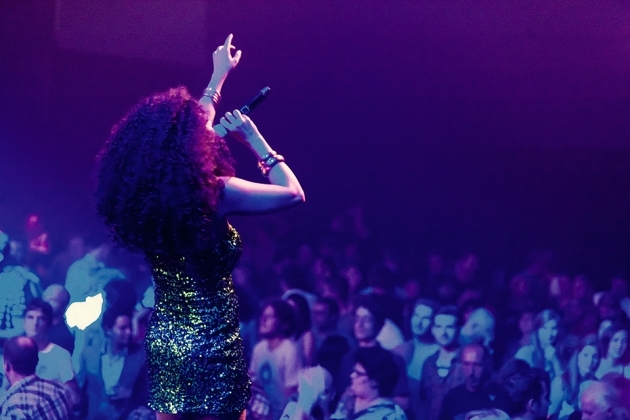 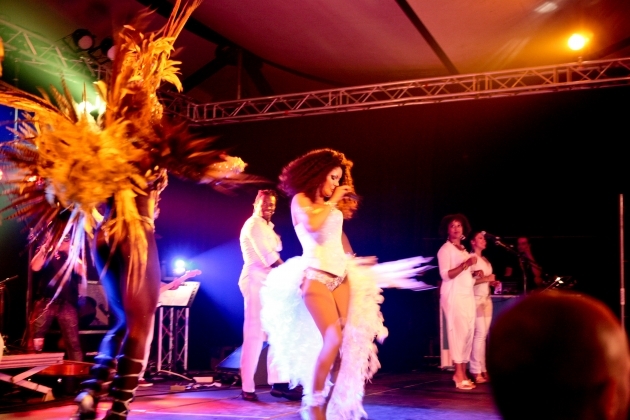 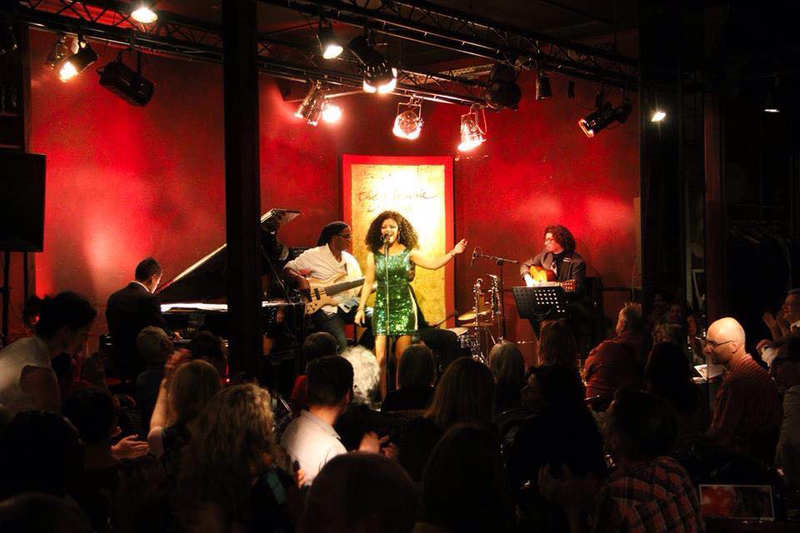 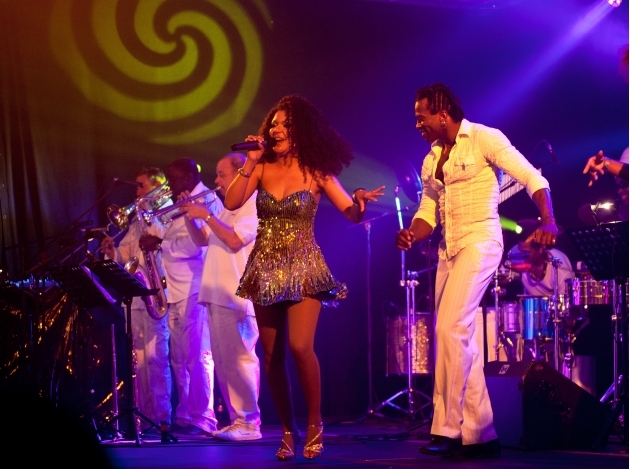 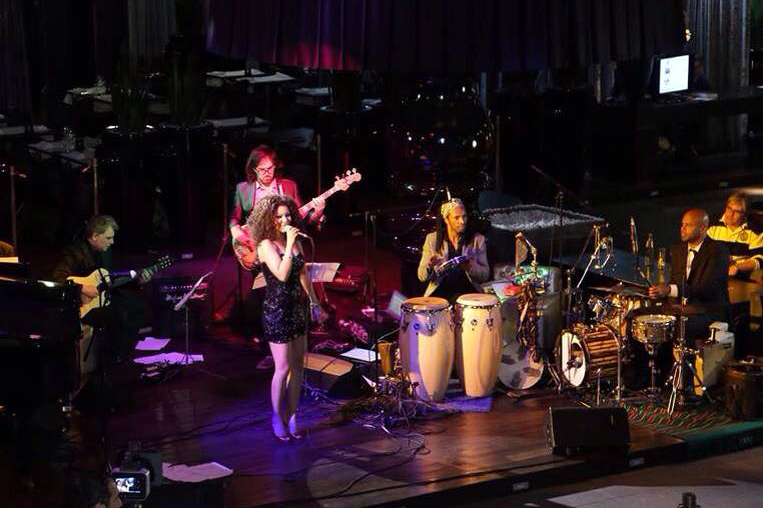 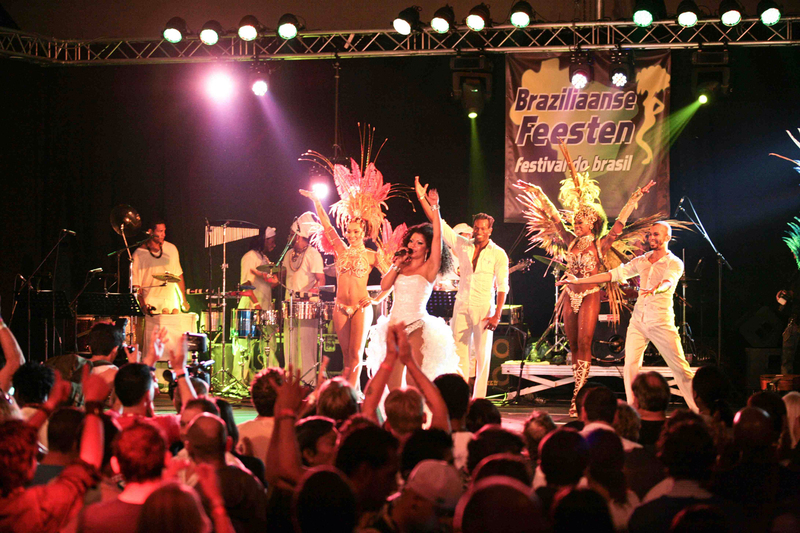 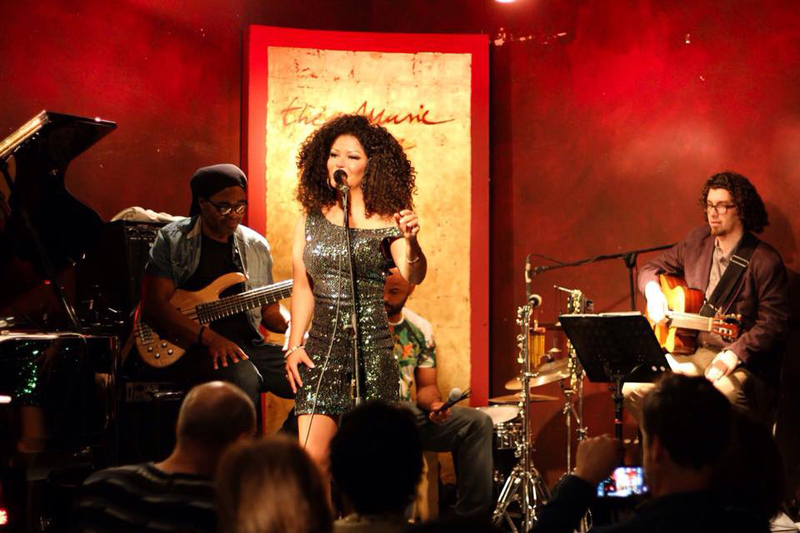 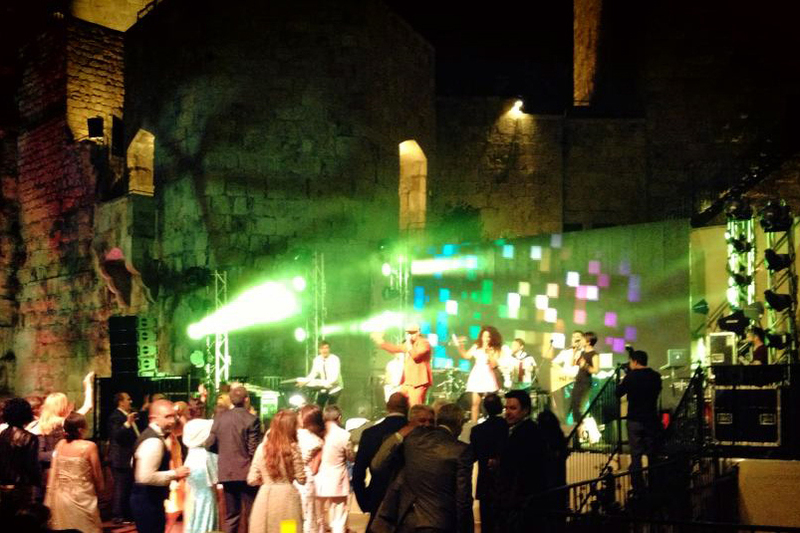 Currently Aline Lua is the singer of Buscemi & Squadra Bossa and her own Aline Lua live band.